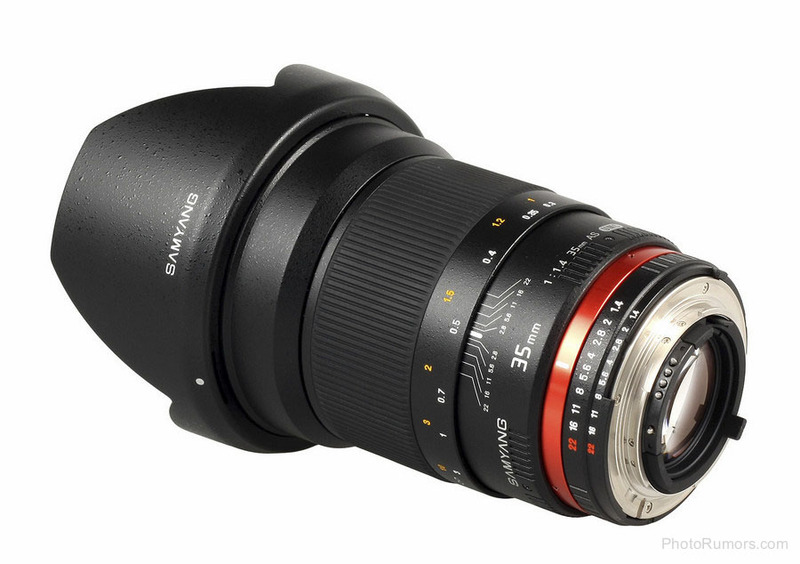 « New Samsung 300mm f/2.8 XF ED lens? Today Samyang officially announced that the Samyang 35mm 1:1.4 AS UMC lens is now available for sale. Krakow, May 4th 2011. 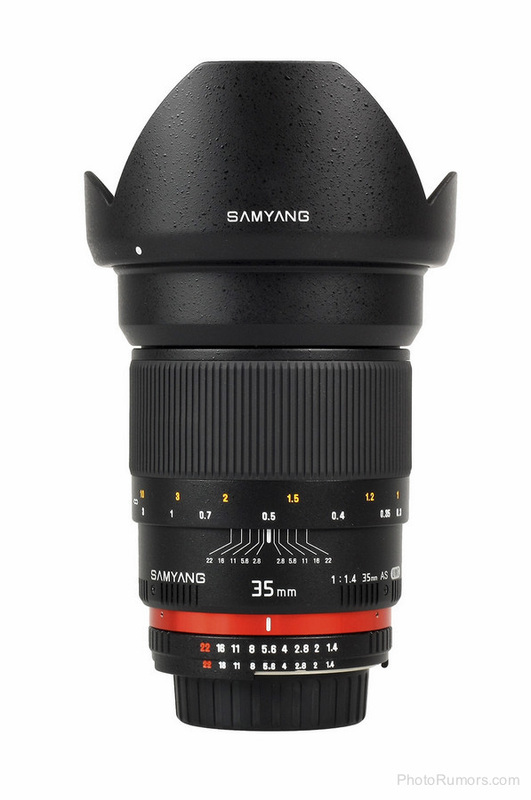 Delta company - the sole distributor of Samyang products for Europe announces that wide-angle Samyang 35mm 1:1.4 AS UMC with Canon EF and Nikon AE mounts, has been released for sale today. Samyang 35mm 1:1.4 AS UMC is now available in two versions: with Canon EF and Nikon AE mount. The remaining models, i.e. 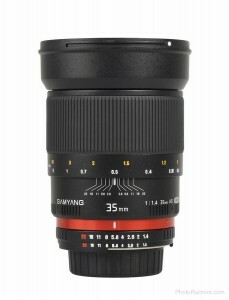 Four-thirds, Pentax, Samsung NX and Sony Alfa are to be released at a later date. 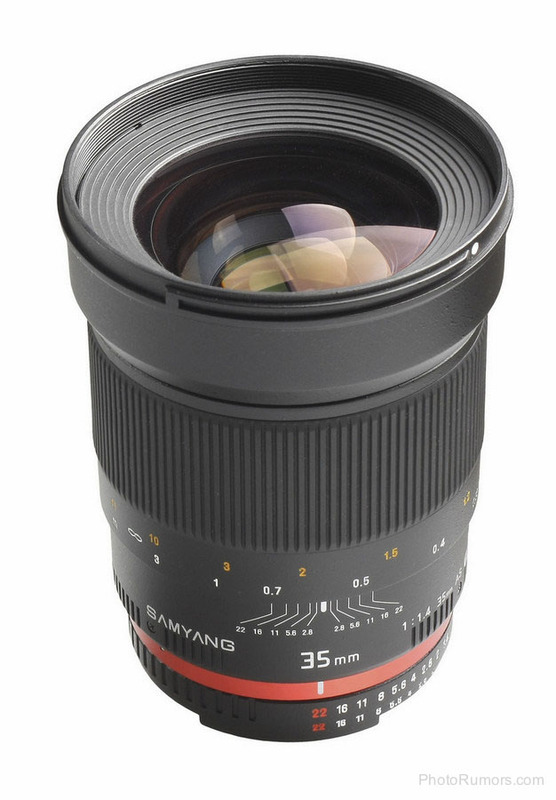 Samyang 35mm 1:1.4 AS UMC is an optically sophisticated bright (f/1.4) wide-angle lens with focal length of 35 mm. 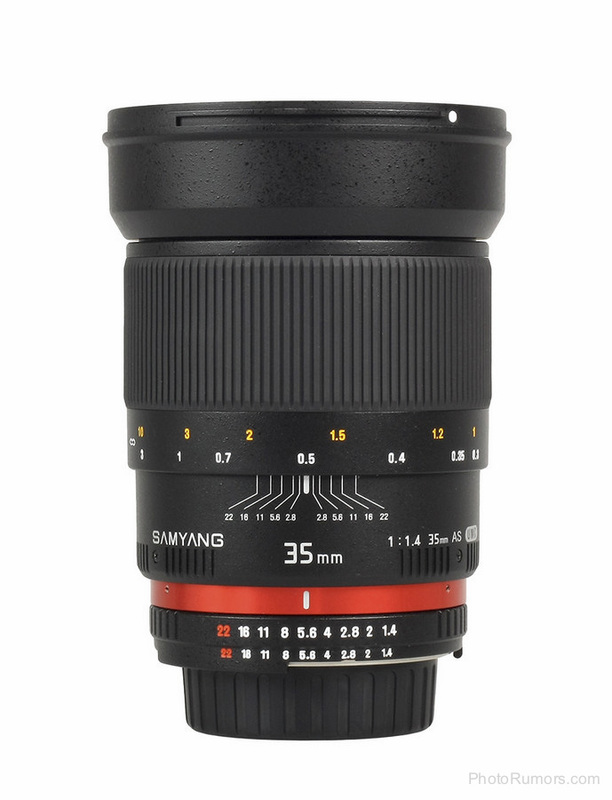 It was designed to work especially with full-frame sensor cameras, nevertheless it may be also used with cameras featuring APS-C/DX and Four-thirds sensors. The device's optical construction comes with two lenses with high refractive index (HR) limiting its weight and dimensions. 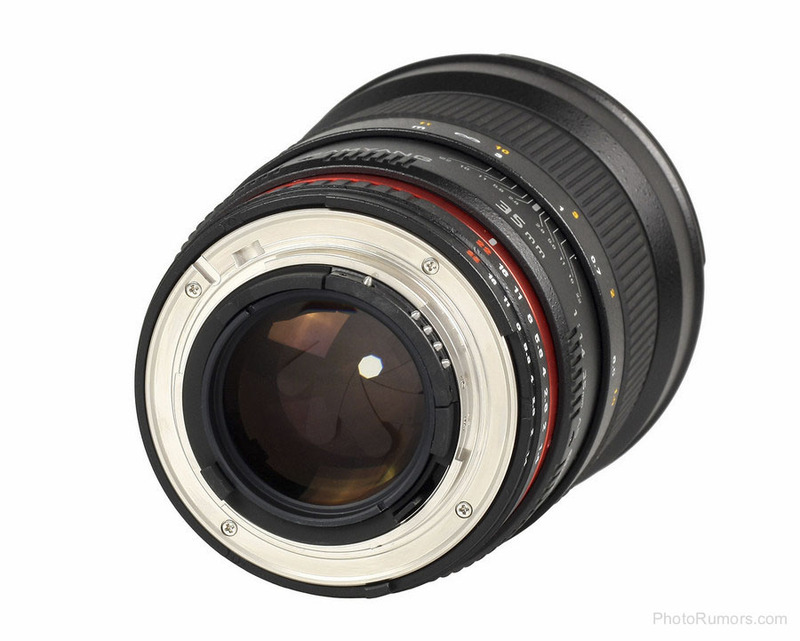 One aspherical lens (AS) protecting against chromatic aberration was also used. 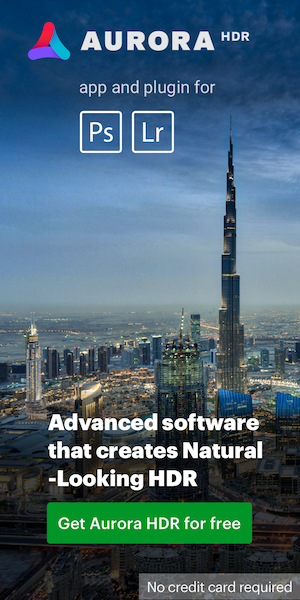 High-quality multi-layer and anti-reflexive coatings (UMC) increase the contrast and allow to generate more natural colours. 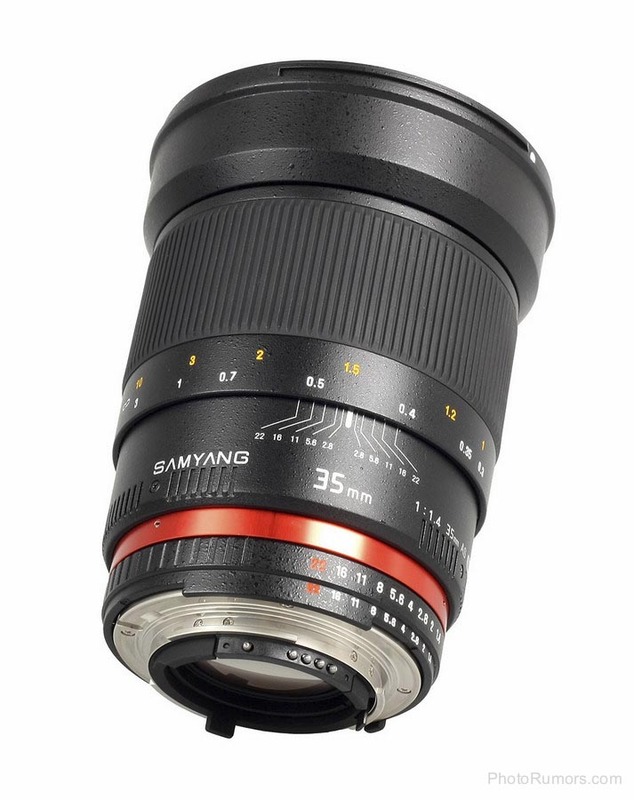 Samyang 35mm 1:1.4 AS UMC lens takes advantage of the so called "gliding lenses" allowing to maintain high image quality with minimum focusing distance. AE model, intended for Nikon DSLR cameras feature a microprocessor unit allowing to have full control over the exposure parameters and freely use i-TTL flash control technology. Data on focal length and available apertures is recorded in EXIF format. 36-months guarantee is provided for Samyang 35mm 1:1.4 AS UMC. Amazon is currently taking pre-orders.